If you’re looking to increase your milk supply, this Oatmeal Lactation Cookies Recipe is the best! If you’re looking for a quick way to increase your milk supply, then these lactation cookies can help! 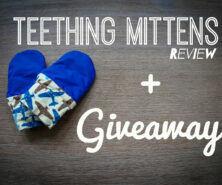 This recipe is for nursing moms (we like to feature some things for parents here too!). You might be wondering….do they actually work? Yes! They can help boost your milk supply. 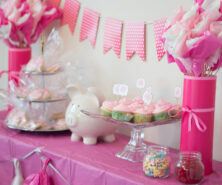 Many moms find they will get an immediate boost in my milk supply from making these. And to boot – these are healthy and taste yummy! Oatmeal Lactation Cookies – Do Lactation Cookies Work? Lactation cookies are a great way to help increase your milk supply! The key ingredient is the brewer’s yeast. You cannot substitute this for any other kind of yeast. We had a hard time finding this at the grocery store and finally lucked out and found it at the Bulk Barn. Make sure the label says Brewer’s Yeast. When we asked a few store clerks they pointed me to other yeast which is not the same. The flax and oats are also great supply boosters too which is why they are included in the recipe. Can Anyone Eat Lactation Cookies? You might also be wondering, can anyone eat lactation cookies? Yes! All of these ingredients are safe for anyone to eat and you don’t need to worry about your husband starting to lactate if he steals a few. You can even eat these lactation cookies when you’re pregnant, however since you are already starting to lactate when pregnant we would not recommend it. What Makes These Healthy Lactation Cookies? 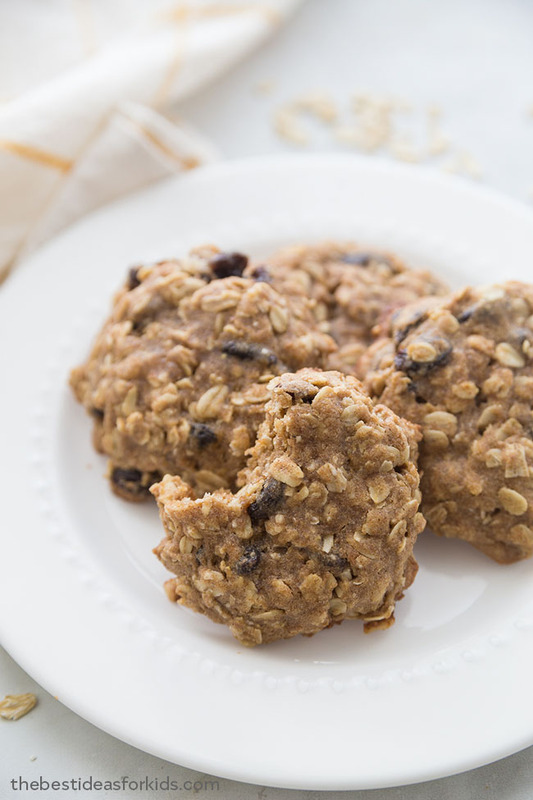 These oatmeal raisin lactation cookies recipe are loaded with healthy ingredients. We added whole flaxseed for additional health and milk-producing benefits. And of course we have coconut oil in replace of butter to get the benefits of coconut oil. If you don’t have coconut oil, you can still make them with butter. How many Lactation Cookies Should I Eat? This is really going to depend on your body and your own personal milk supply. Typically eating 2-3 a day should be enough to notice a boost in your milk supply. But if you’re really trying to boost your supply (due to low milk supply) lactation cookies alone may not be the answer and you may want to look into other herbal supplements like fenugreek and blessed thistle. 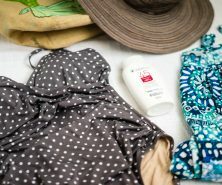 If you’re watching your weight (even with this healthy lactation cookie recipe) then we’d recommend getting fenugreek and blessed thistle supplements as they are less calories and you’ll notice a bigger boost in your supply. How Long Does It Take For Lactation Cookies To Work? It can depend on the individual, but typically you should see results within 1-2 days. Moms will typically notice an immediate boost in my supply. So hang in there, you should be producing more in no time! Can You Make A Lactation Cookies Recipe Without Brewers Yeast? You might be wondering also if you can make this lactation cookies recipe without brewers yeast. You can, but you won’t see the same effects in your milk supply boost as you would if you included the brewer’s yeast. If you’re looking for a brewers yeast substitute for baking these cookies, it’s important you do not substitute the brewers yeast for other yeast as you will not see the same results (and they may not taste good). 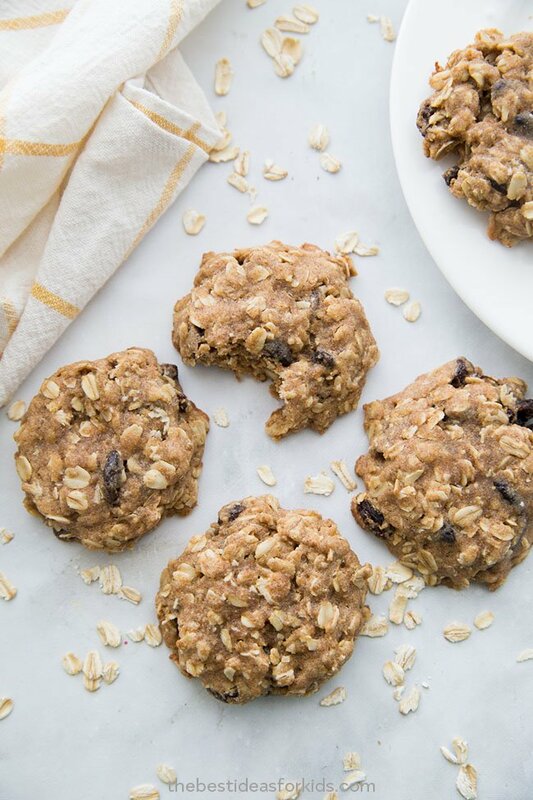 This lactation cookie recipe also includes flax and oats which will also help with your supply so even just having those ingredients will help, but we highly recommend not skipping on the brewer’s yeast. We have yet to come across a lactation cookies recipe without brewers yeast that works as effectively, so we recommend sticking with what works! Watch the full recipe video here before you get started! 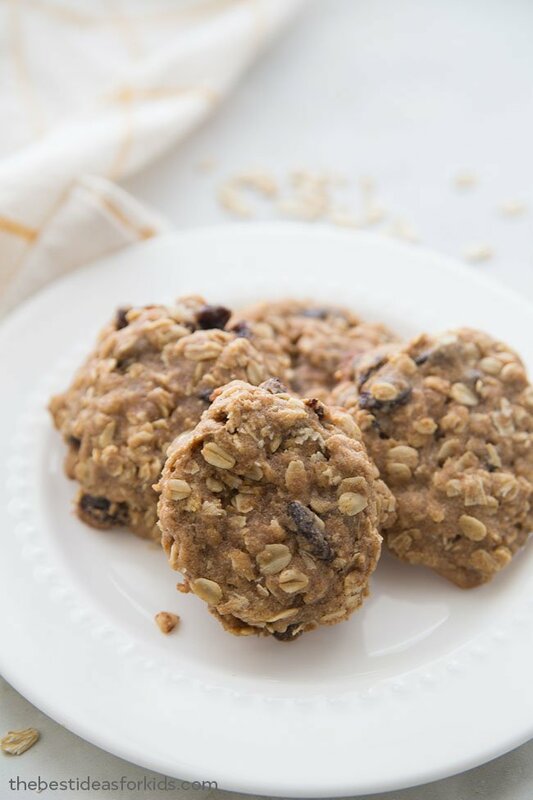 Here is the recipe for these delicious and easy oatmeal lactation cookies! An easy to make oatmeal lactation cookie recipe. In a mixing bowl, mix the coconut oil and sugar until soft. Add the egg and vanilla and mix. Combine the milled flaxseed and water in a separate bowl and then add to the mixing bowl. Add the flour, brewer's yeast, cinnamon and salt to the mixing bowl and mix again. By hand, mix in the oats, raisins and whole flaxseed. The whole flaxseed is optional. You can substitute the whole wheat flour for regular white flour. You can also substitute the coconut oil for butter. 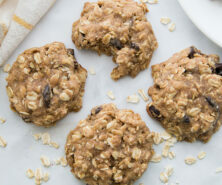 Hope you enjoy these easy oatmeal lactation cookies as much as we do! Happy Baking! I just made these after searching for a recipe that was loaded with sugar. I plan to eat them as my middle of the night snack so I wanted something more like a breakfast cookie. Since I was almost out of brown sugar I substituted applesauce for half the sugar. They turned out great! I plan to try other dried fruits next time. Thanks for the recipe! I just made these for the first time and they’re tasty! Hoping they help my supply. Personally I think half the sugar is plenty. I didn’t have flax seed so I went without. And I upped the Brewers yeast to 3 TBS and plan to do more next time. Thank you for this recipe! Can I substitute the milled flaxseed for whole if I don’t have the milled variety? You can still make them without the flaxseed. And just put a little whole flaxseed in if you’d like. I made these tonight, they are yummy, hoping it will increase my milk supply as I need to provide enough milk for my twins who were born at 32wks on Xmas day ? Can I use gluten free flour as a substitute? Hi Peta – we haven’t tested that but if it’s a flour meant to be a substitute 1:1 for regular flour I think it would be fine.